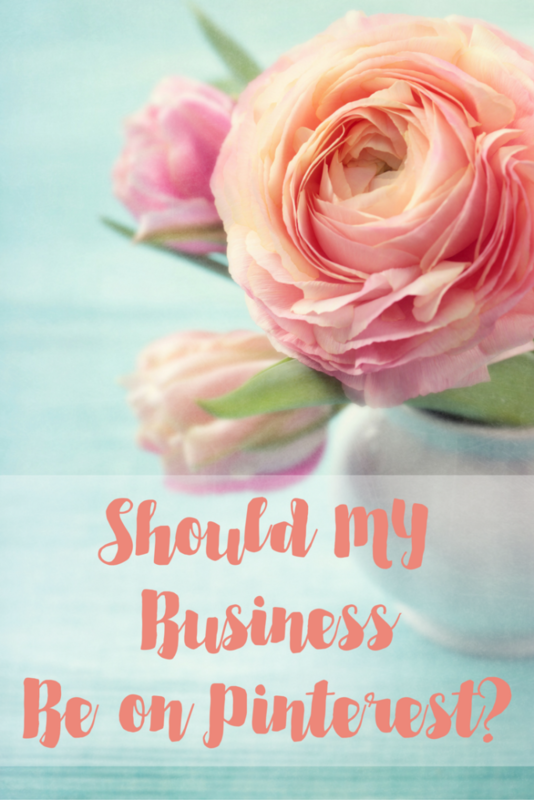 How Do I Know If My Business Should Be on Pinterest? 1. Find Out if You Are Already There! Believe it or not, your content may already be on Pinterest! Try this – go to www.pinterest.com/source/yoururl.com and see what happens. No, really. Go try it – I’ll wait. If you see pins, that means people are already sharing your content on Pinterest. This is a good indication that you could be getting a whole lot more out of the platform than you currently are! 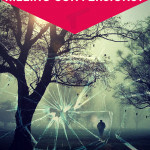 It means your images are at least OK, and your content is valuable to pinners. 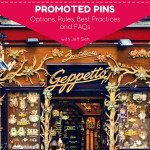 If you’re not seeing pins, could it be that your articles (gasp!) don’t have any images – or at least no images worth pinning? Which three businesses out there are your most direct competition? You know, the ones that always seem to be a step (or three) ahead of you in marketing. Repeat that website search www.pinterest.com/source/thestinkingcompetition.com 🙂 and see what comes up. Now, look for their profiles. Is their account active? 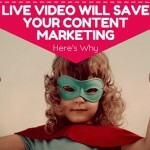 Are they pinning content that gets a lot of engagement? Is their profile so fantastic you want to follow it? 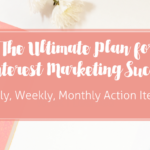 This is a good indication that they’ve found Pinterest to be worth their time and attention – and it means it probably will be for you, as well. If their profile is lacking, could it be that you finally have the upper hand? It’s certainly possible! You could be the early adopter in your industry, and if you’re creative about it, you could really make it work! Not sure how? 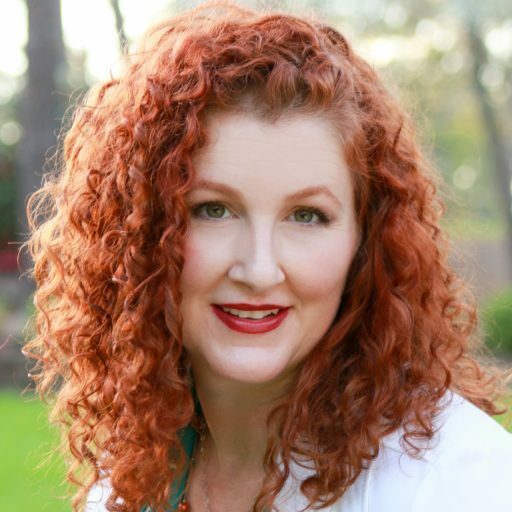 Contact me – I’ll help! 3. 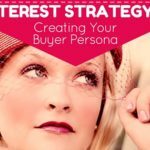 Are Your Customers Using Pinterest? Seventy million people in the US use Pinterest every month. Of new signups, 40% are men. So, while the gender divide has been deep on the platform, it’s starting to fill in! The age of the typical pinner is trending lower as well, with 50% of US millennials using the platform. Most pinners have household incomes of $50K or more. Of course, the best way to find out if your customers are using Pinterest is to ask! If you signed up for Pinterest recently, you were asked to choose five topics to follow. Let’s say you have chosen quotes, cat trees, decorating, running, fashion. Pinterest uses those stated preference to fill up your home feed before you ever follow a single pinner! 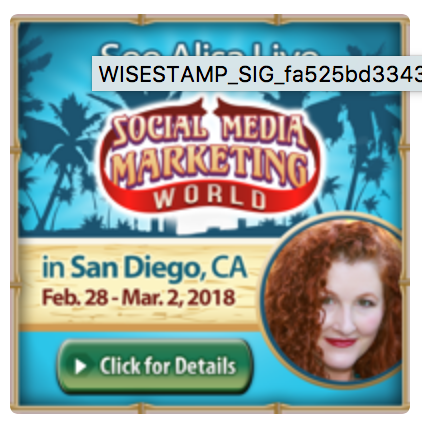 You want your content to show up in the home feeds of pinners – that’s where I’ve found the best results for promoted pins – more clicks, more engagement. 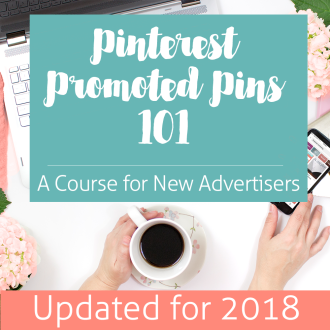 If your business falls into any of the topics set up by Pinterest, chances are, people are interested and will act on your pins. So, how do you know if YOUR topic is there? 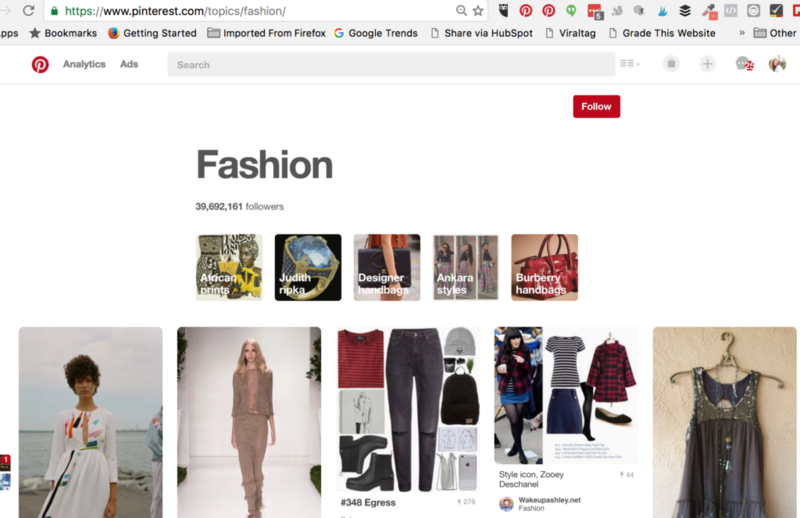 In the image below, notice the URL: pinterest.com/topics/fashion . You’ll also see that this topic has 39,692,161 followers. AND, you’ll see the tiles below for “African Prints,” “Judith ripka,” Designer handbags,” etc. Those are all topics. When you click on each, they’ll bring you to a new topic, with more related topics. You can do down the rabbit trail as much as you like to find your niche. Fashion on Pinterest? That’s almost as cliche as cupcakes. So, let’s try something harder. Let’s say you’re a financial planner. What topics might you look for? How about this: https://www.pinterest.com/topics/money/ ? 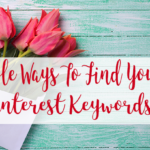 People on Pinterest ARE looking for your content. At least 47 thousand of them! Personal Finance, Finance Tips – keep on going – it’s a good indication that your content should be on Pinterest. What if you’re a builder or even a builder supplier? Well, 15.2 million pinners follow “Architecture.” I bet there’s something you could do with that! There are some businesses which will have a tough time on Pinterest. Local businesses with absolutely nothing to offer people outside their area will struggle, but it CAN be done. But brick and mortar shops absolutely should consider Pinterest. 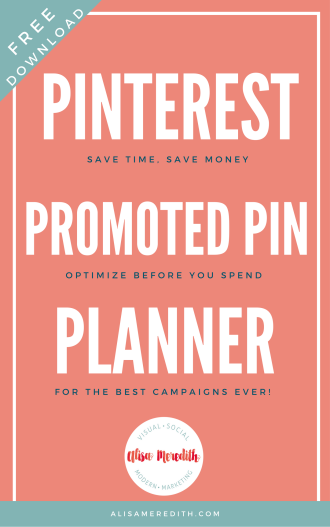 In fact, a study by Oracle showed that Pinterest Promoted Pins generate 5X the IN-STORE sales per impression when compared to any other advertising. That’s crazy! But it also implies that organic pinning is working for them as well. Pinterest is a lot of fun because it requires a combination of analysis and creativity. Getting to the results can be a challenge because it takes time, but it’s so worth it! 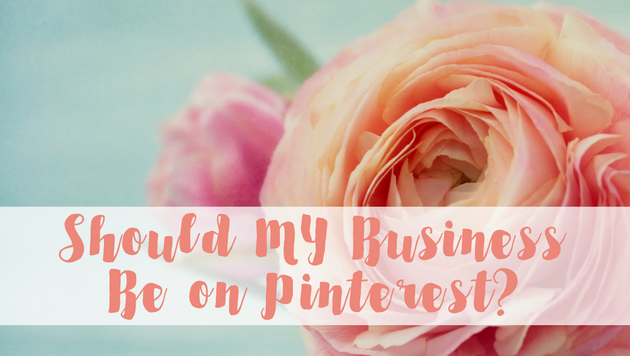 Still wondering if your business should be on Pinterest? Hit me up on Twitter or email me. I’d love to brainstorm with you. Convinced, but not sure where to start? Contact me. I can help!